Na Nach Nachma Nachman Meuman: B"H amazing booklet now available from amazon! NNNNM! 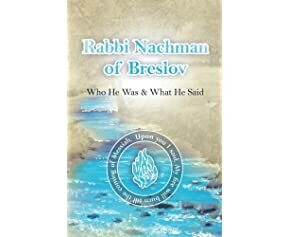 B"H amazing booklet now available from amazon! NNNNM! You might be interested in this page from Amazon.Na Nach! 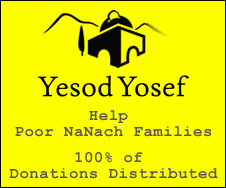 by R. Nachman of Breslov et al.